The Intergovernmental Science-Policy Platform on Biodiversity and Ecosystem Services (IPBES) released their Methodological Assessment of Scenarios and Models of Biodiversity and Ecosystem Services, for which Nereus Director of Science William Cheung was a coordinating lead author, as well as a contributing author for Chapter 5 “Modelling consequences of change in biodiversity for nature’s benefits to people” (p 200-243). 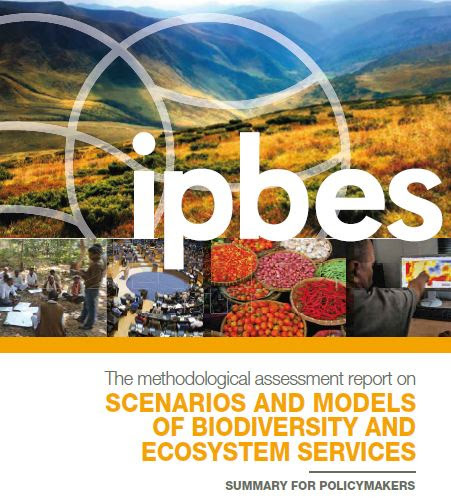 The chapter describes the current state of ecosystem service models and modelling approaches for IPBES assessments and other users, and highlights strengths and weaknesses of different approaches to modelling ecosystem services in the context of policy and decision-making. The report, targeted to policymakers, funding agencies, and the scientific community, provides guidance on the use of scenarios and models in environmental assessments and policy, explores the strengths and limitations of specific scenarios and models, and addresses how to improve the rigour and usefulness of scenarios and models going forward. It was approved by the fourth session of the Plenary of IBPES, in Kuala Lumpur, in February 2016. 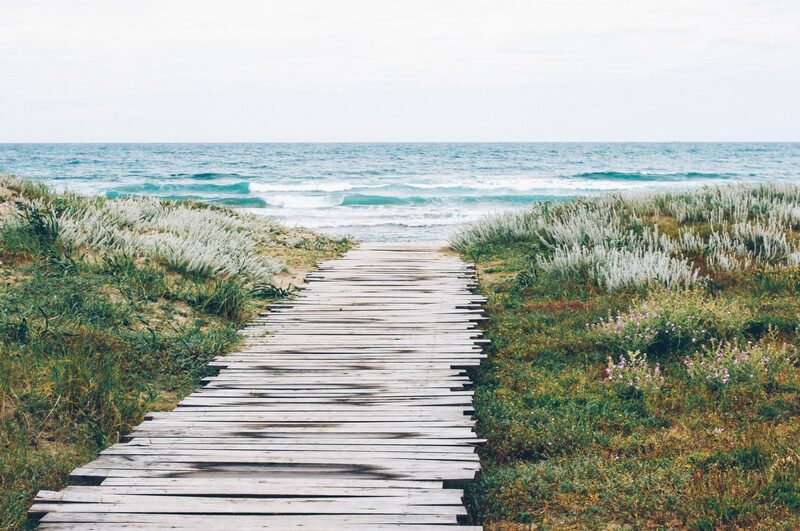 IPBES is a major international initiative to inform policies about the current status and future of biodiversity and ecosystem services in the world.